Maruti Suzuki one of the leading automobile manufacturer has officially declared that the company will launch its luxurious car on 2nd February on the Indian roads. 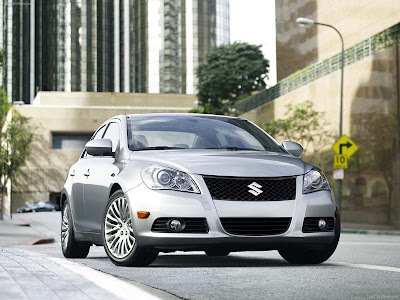 It has been speculated that the Maruti Kizashi will come with the price tag of 16 lakh. 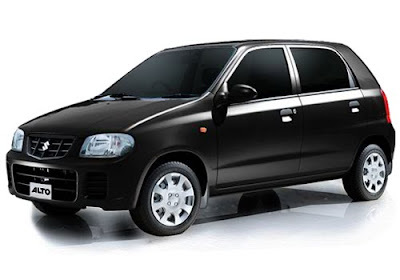 Before launching this car Maruti tested themselves with its Baleno but it was not a success then Maruti came up with its SX4 which proved quite well in India. 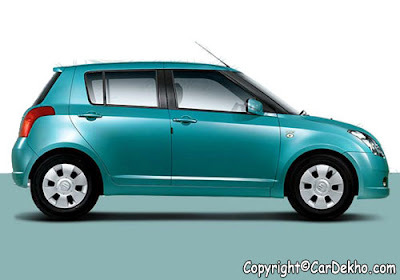 Maruti is increasing its hold in the automobile market by investing in the luxury sedan segment. 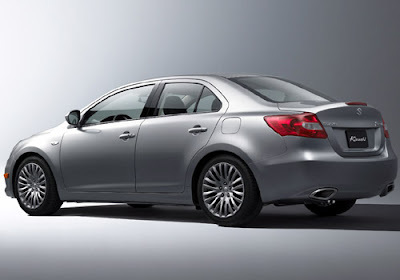 Last year Maruti Kizashi was featured in Delhi's auto expo show in January, there people gave the unexpected response they praised the car for its looks, technology and advanced features. The luxurious car will be shipped to India from the head auto company Suzuki from Japan as the completely built unit (CBU). 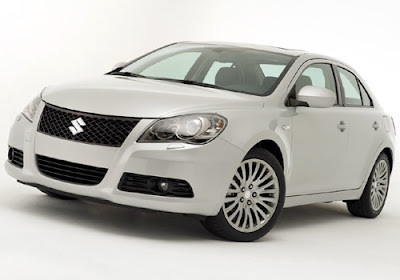 It also been speculated that the company will start the production of its wow looking Maruti Kizashi in India but the decision will totally depends on the demand of the people for the wonderful car. The car comprises of 2.4 litre petrol engine which is capable of providing a top power of 185 hp with the maximum torque of 230 Nm. The car has been blessed with a six speed manual transmission. 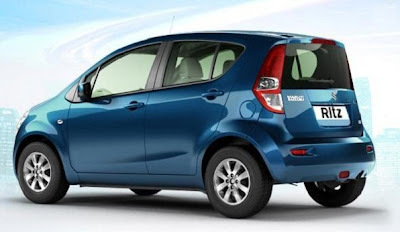 The magnificent car comes in two wheel drive and four wheel drive versions in the international auto markets, however in India it has been introduced in two wheel drive version only. 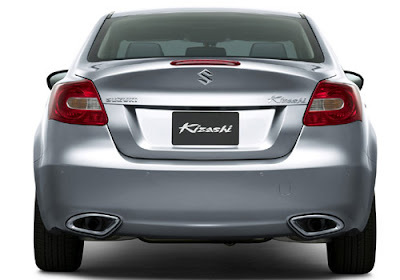 The major competitors for Maruti Kizashi would be the established luxury sedans in the Indian auto market such as Toyota Corolla Altis, Chevrolet Cruze and Honda Civic. The indian domestic auto market has been highly forced on the looks of the cars not venturing in the luxury car segment. 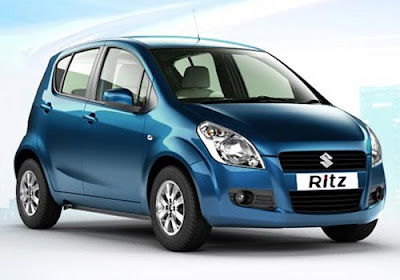 Maruti Suzuki India have the hold in the Indian cars segment which has brought a revolution in the car segment. Now, the launch of power wonder car it will help in eliminate the weakness of the company. 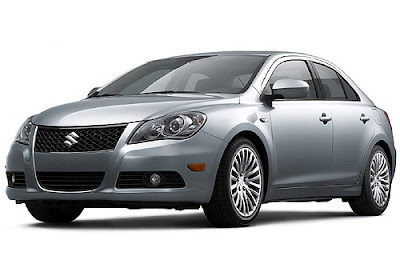 Although the company doesn't proved good in the luxury car segment in the past but it has been speculated that the new Maruti Kizashi is here to change the destiny. New cars to look forward to this year include Volvo S60, Nissan Sunny, Maruti Cervo, Hyundai Avante, Toyota Etios Liva and Honda Brio. Maruti Suzuki Private Limited a subsidiary of Suzuki Motor corporation, Japan is India's one of India's strongest player in car industry, accounting for majority of domestic car market. 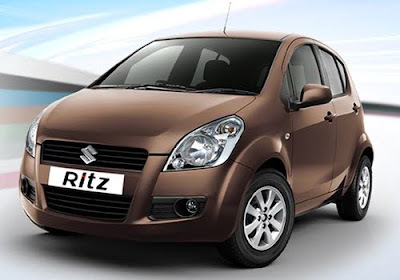 Maruti offers 14 brands and over 150 variants, range of cars include Omni and Eeco international brands include Maruti Alto, Maruti Alto k10, Maruti A-star, Maruti Wagon R, Maruti Swift and Estilo, Maruti SX4 and Maruti Swift dzire. India's leading newspaper declared, Maruti Suzuki as India's most trusted brands in Automobile sector. 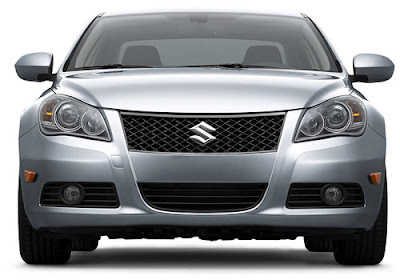 From past eleven years Maruti Susuki has been awarded for it's highest recognition by the costumers, it ranked it highest in costumer service index study. 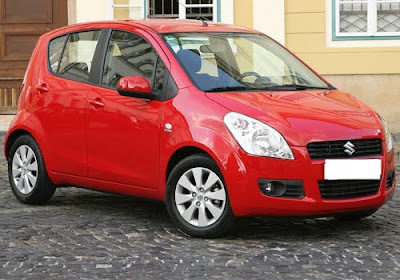 In India for the first time, the car manufacturer has won the award for selling the maximum number of small car in the calender year. 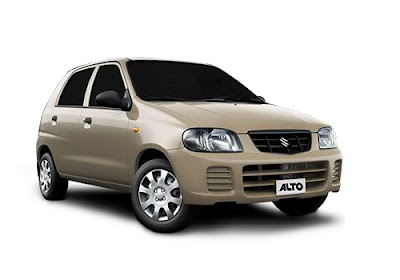 Maruti Suzuki Alto is going ahead of VW Golf (Germany) Fiat Uno in terms of number of units sold in 2010. 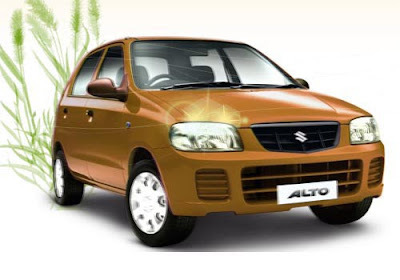 Marurti Suzuki managed to sell 3 lakh units of Maruti Alto, a 25% increase from last year's figure, this is the reason why Maruti launched Alto K10 in mid 2010. After talking to the Executive officer of Maruti Susuki, Mr Rao it has been figured out that Maruti Alto K10 is the major reason behind the outstanding growth by the company in 2010. 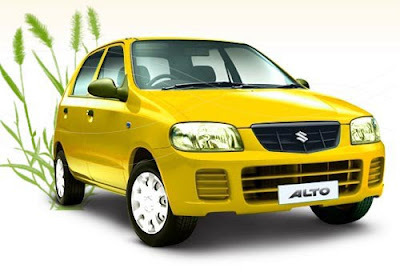 Alto was first launched in India in 2006 with the capacity of 800cc engine. Alto offers mileage of 14.6 kmpl in city and 18.9 kmpl on highways. 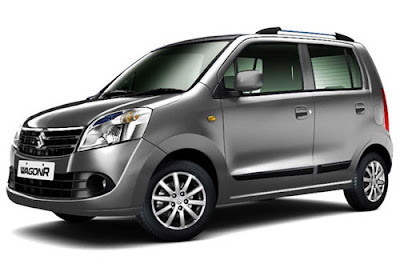 In a new version of Alto, one can expect a mileage of 15 kmpl in city and 20.2 kmpl on highways. Popular Cars of this year that keep the competitors on their toes are Ford Figo, Maruti Swift, Volkswagen Polo, Hyundai i10 and Tata Nano.